We are pleased to say that out new look website is now live and available on your PC, Tablet or Mobile. 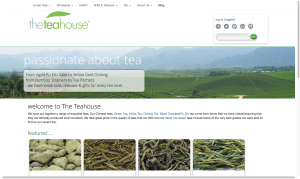 It is fully responsive so no matter what you are using you can always order great teas with ease! 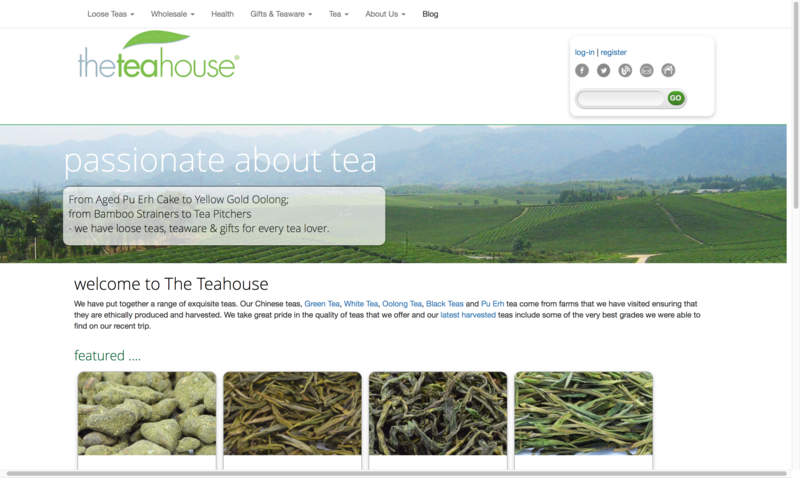 You will also see a padlock in your address bar, so you can shop with confidence, knowing The Teahouse is totally secure!